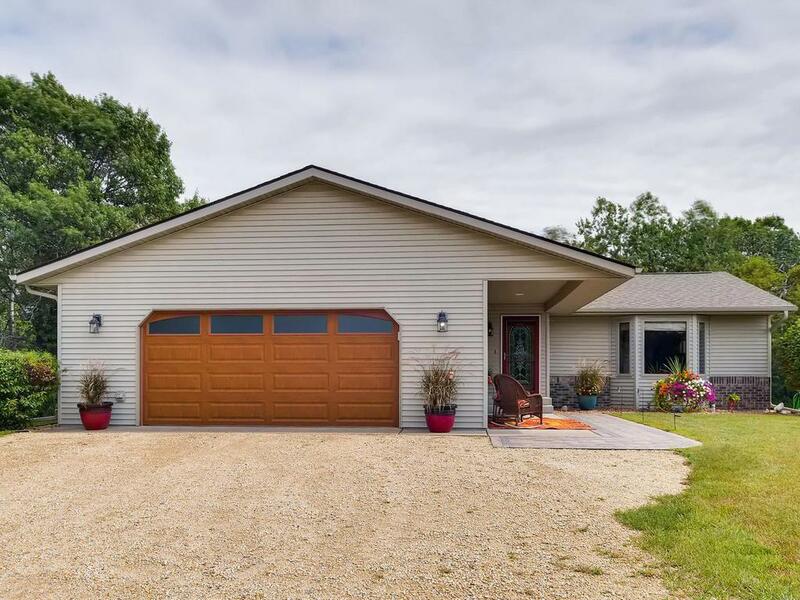 Fantastic Rambler on 3 Acres in Hudson School District! 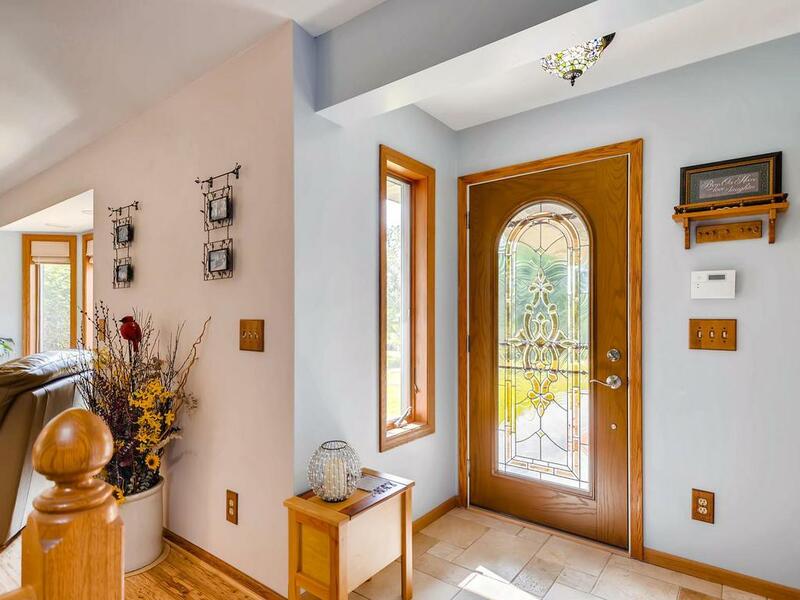 Great Open Living/Kitchen/Dining Areas w/ Beautiful Bay Window, Vaulted Ceiling, & Gas-Burning Fireplace. 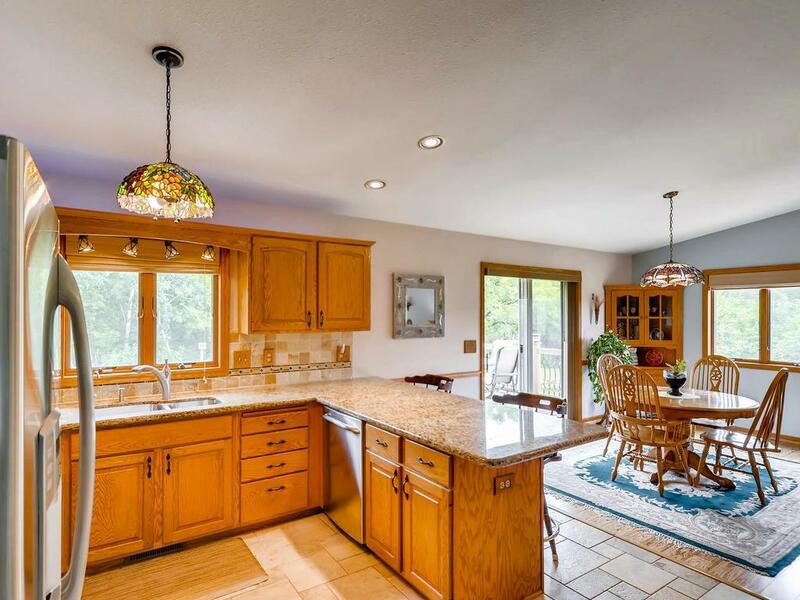 Updated Kitchen offers SS Appliances, Granite Counters, Travertine Floor & Backsplash, Breakfast Bar, & Large Pantry. Convenient Main Floor Laundry Room. Finished Lower Level Family Room w/ Free Standing Gas Stove, Cedar walls, & Walkout to the Private Yard that has been Landscaped w/ Paver Patio, Retaining Walls, & Custom Firepit. 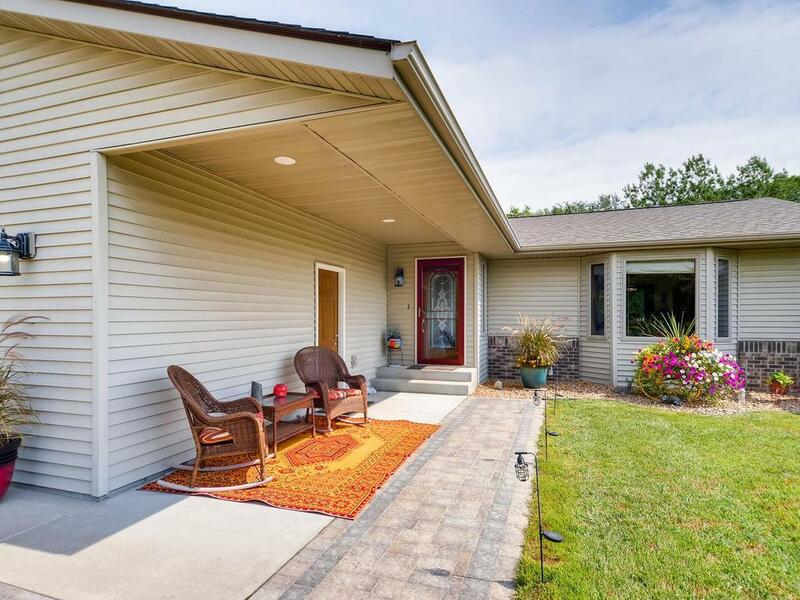 Listing courtesy of Keller Williams Integrity Rlty. This home sale information is not an appraisal, competitive or comparative market analysis, CMA or home valuation. Listing broker has attempted to offer accurate data, but buyers are advised to confirm all items.